All of Catalunya Casas exclusive villas are located within a 50km radius of 10 of the best golf courses in Catalonia. 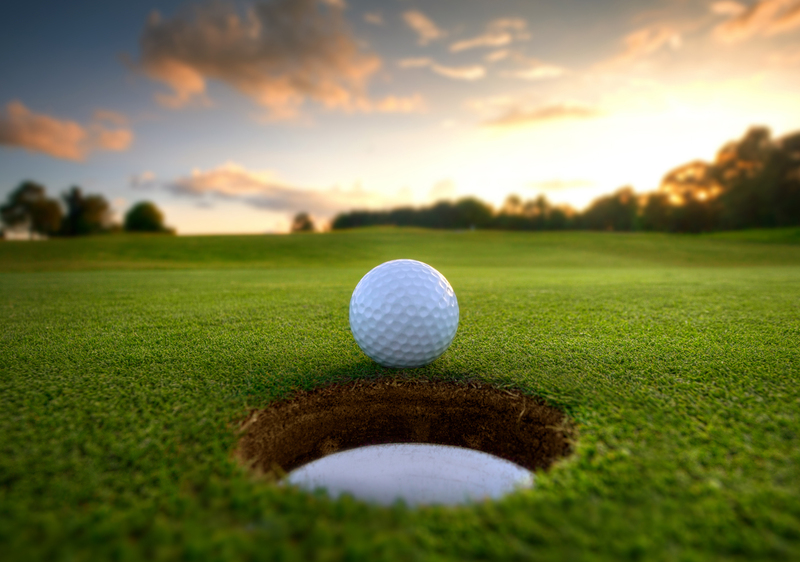 If you are a keen golfer, you will be delighted to discover that less than an hour from the centre of Barcelona (and in the near region of Catalunya Casas) there is an excellent range of internationally recognized golf courses. Thanks to the mild Mediterranean climate, you can play in perfect conditions 365 days a year. With villas that have views of the sea or the mountaintops located near charming villages and offering innovative cuisine with firm roots in gastronomic tradition, what are you waiting for to discover new greens? These courses, designed by renowned experts, are certain to entice you: no matter if you are a professional or an amateur. With easy access to major roads and airports, high-quality facilities, and comprehensive leisure amenities, playing your favourite sport has never been more attractive! Catalunya Casas will tailor your golf schedule to suit your level, group size, and duration of stay (packages of 3, 4, 5 and y nights are available). Click here to book your golf holiday!